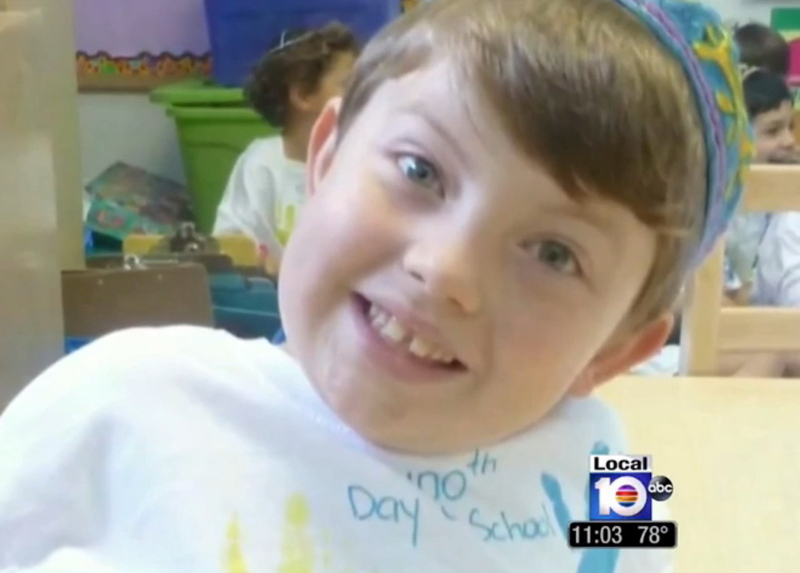 7-year-old Calder Sloan was in his swimming pool with Gary, the son of his nanny, who was watching Calder and his younger brother Caleb in their home in North Miami Beach when the unthinkable happened. Gary felt a shock and jumped out of the water yelling for Calder to do the same. Calder did not hear him as he was swimming under water at the time. A split second later, Calder was thrown out of the water. Neighbors rushed to the backyard, performed CPR while getting zapped themselves. Calder was rushed to Jackson North Medical Center, but the young boy could not survive the jolt of electricity that went through his body. 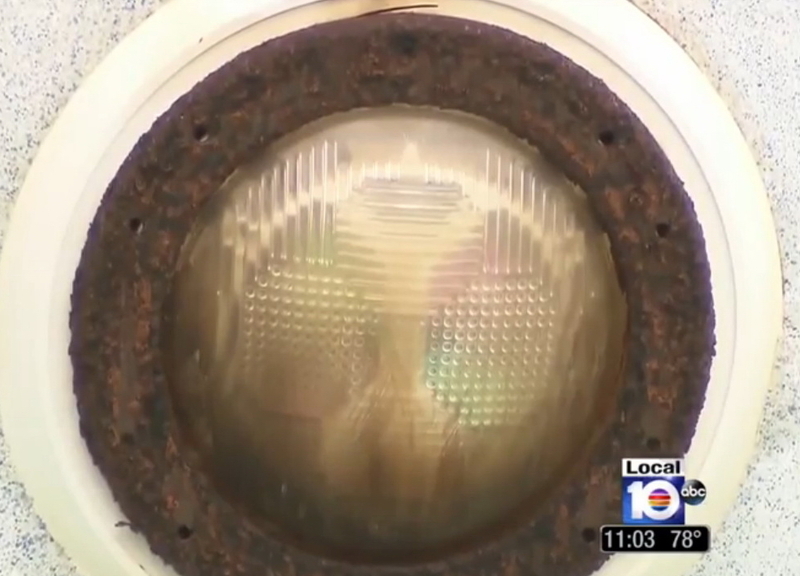 The Miami Herald reported power source could have been as much as 120 volts. A photograph of the pool light showed rust and corrosion which further evidences an electrical circuit issue with the repairs. Calder’s father, Chris Sloan, told media that about nine months ago, he had an electrician fix the pool light which was not working properly.